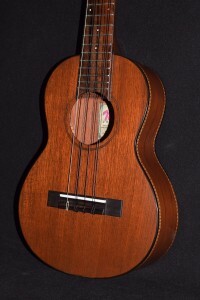 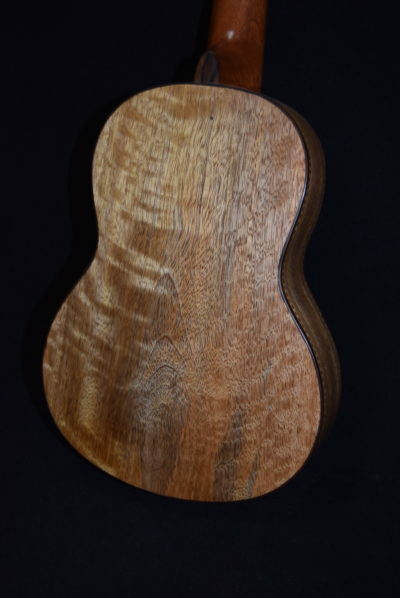 For many years, folks have been requesting mango wood ukuleles. 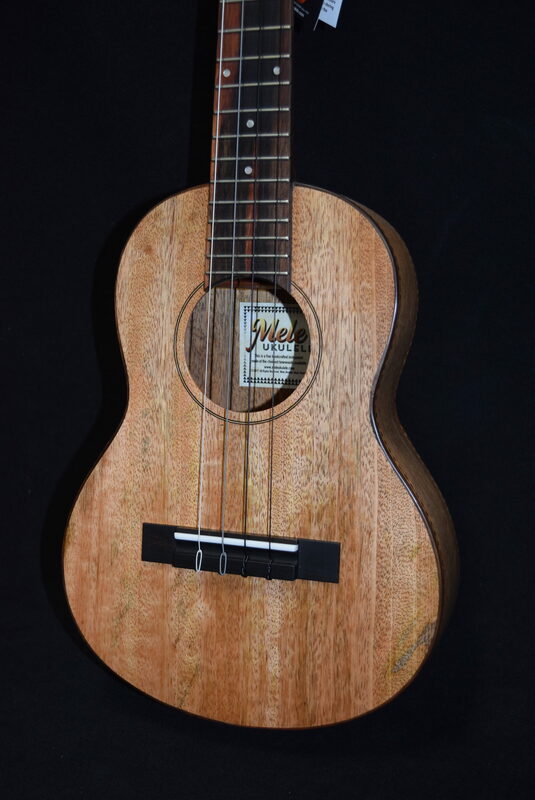 We built a few early on, but mango wood is very challenging to work with. 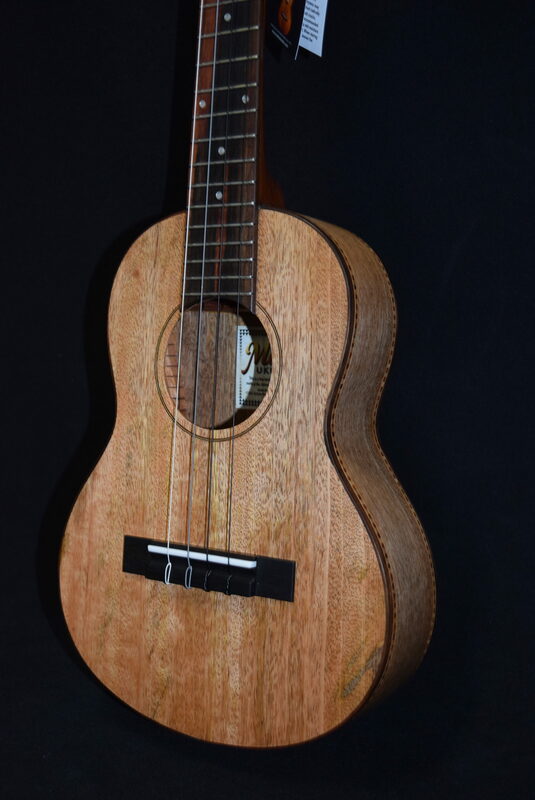 It looks and sounds so great, though, that we have started making them again, and they are gorgeous, great-sounding, and selling like hotcakes! 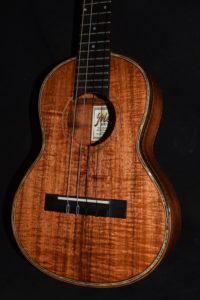 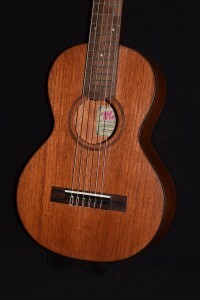 This entirely handmade mango tenor is patterned after the legendary Pennsylvania -made Martin tenors, just like our koa and mahogany models, and the sound is definitely in the same league, but we are finding that a lot of players prefer it over any other wood for its striking, unique looks and tone. 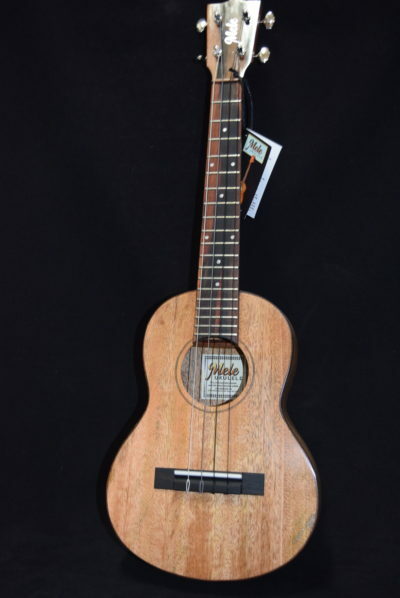 This instrument will delight the professional and amateur player, as well as the collector. 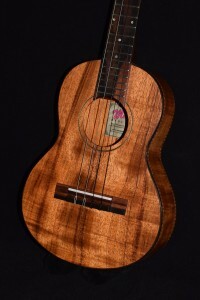 Itʻs an instant heirloom! 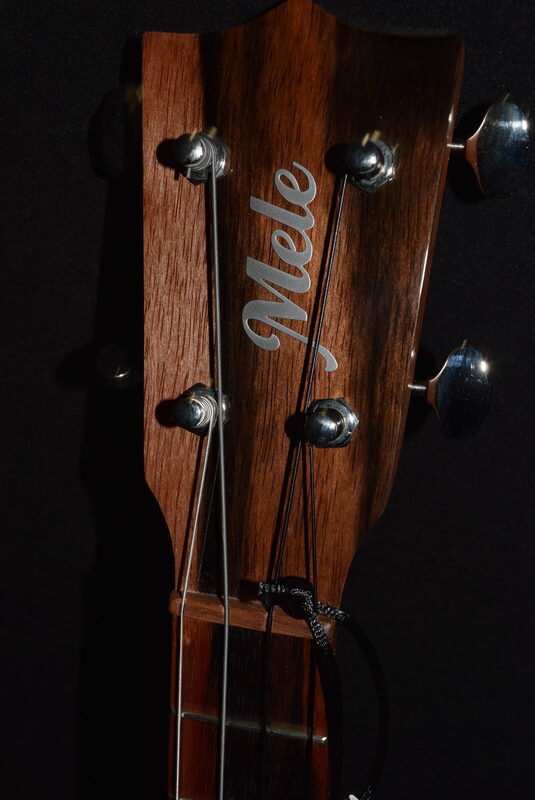 Hand carved mahogany neck, Mele deluxe 18-to-1 geared tuners, ebony binding, bridge and headstock overlay, 19 nickel-silver frets, and all the other features that make our Mele tenors so outstanding in their price range. "G" string strung with ?